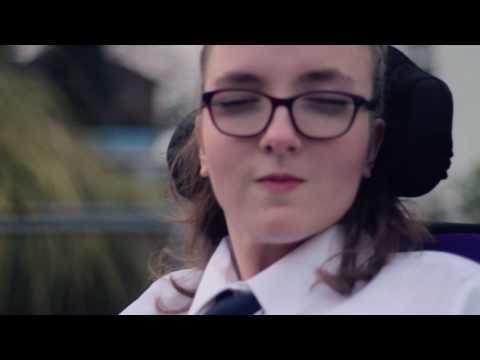 Born with cerebral palsy, I use a wheelchair and was a target for bullies as soon as I started at my mainstream senior school. They called me names, jumped on the back of my chair and tried to tip it up. They did everything they could to make me jump and stole my dinner money. I dreaded going to school and it was only when I moved areas that the bullying stopped. But even though it was such a negative experience, it has definitely made me a stronger person. It made me develop coping strategies and I came out the other side the positive person I am today. I want to inspire other young people who are being bullied that they can do the same. The Blagrave Trust is supporting Fixers to work with a number of their partner charities in Hampshire, Berkshire, Sussex and Wiltshire to give young people a voice.